As a Systems Engineer, you will interface with the customers IT staff on a regular basis. 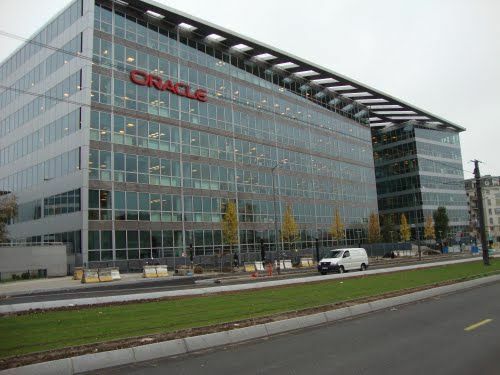 Either at the clients site or from a remote location, you will be responsible for resolution of moderately complex technical problems related to the installation, recommended maintenance and use and repair/workarounds for Oracle products. You should have knowledge of some Oracle products and one platform that is being supported. You will be expected to work with only general guidance from senior engineers and management and, in some areas may work independently. Work involves some problem solving with assistance and guidance in understanding and applying company policies and procedures. A Bachelors degree in Computer Science, Engineering or equivalent experience preferred.